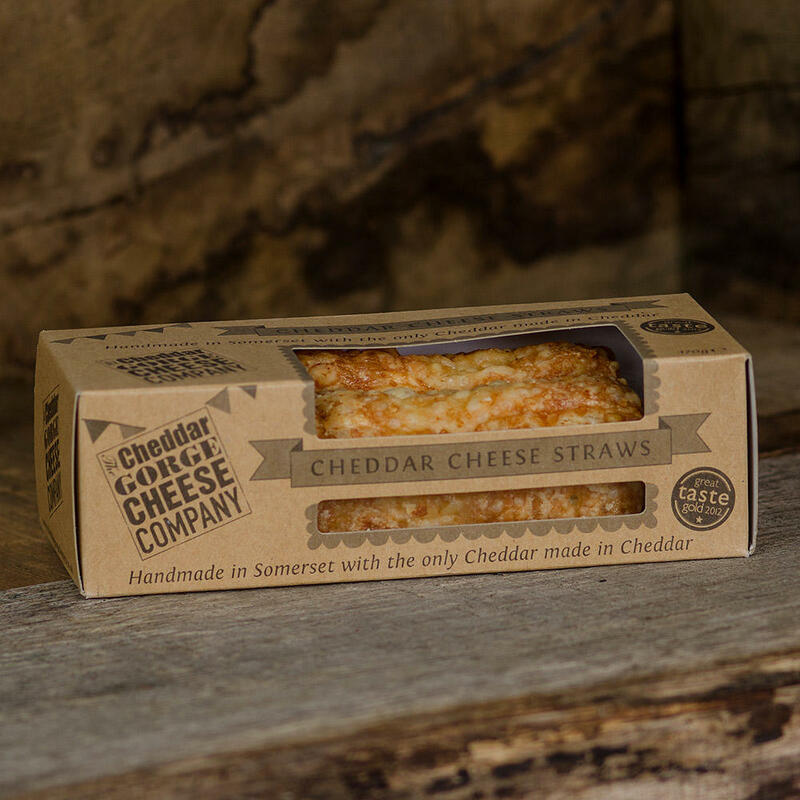 Small (and perfectly formed) this truckle comes with all the flavour you’d expect from our handmade artisan cheddars. 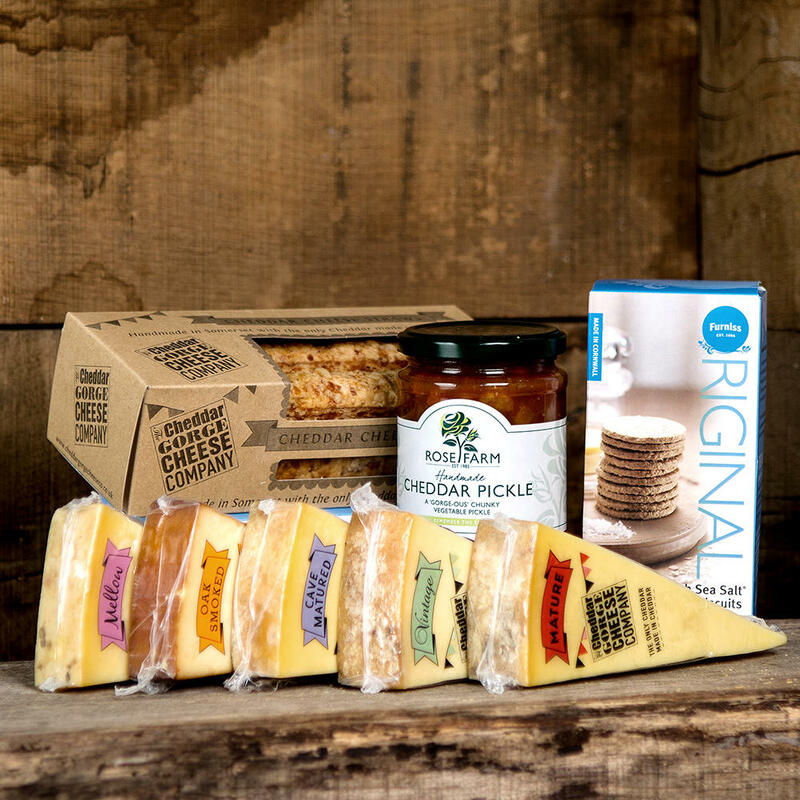 Like all our traditional cheeses, it is made using unpasteurised milk and matured in cloth. Being smaller - it comes with a surprising twist - it matures more quickly because of its size, and develops a unique, earthy character all of its own. 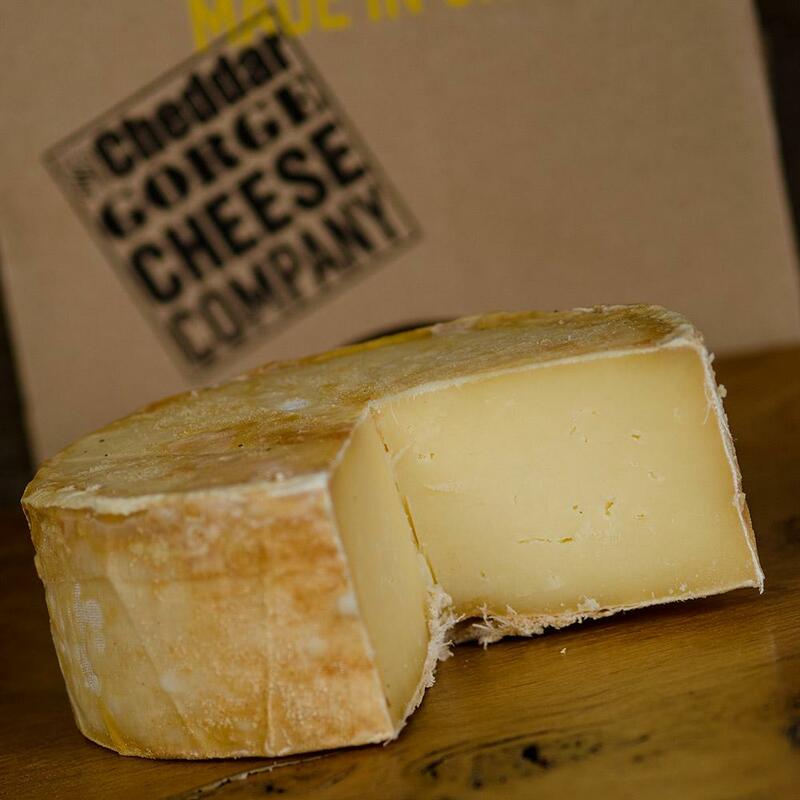 It is a strong cheddar with plenty of zesty attitude! 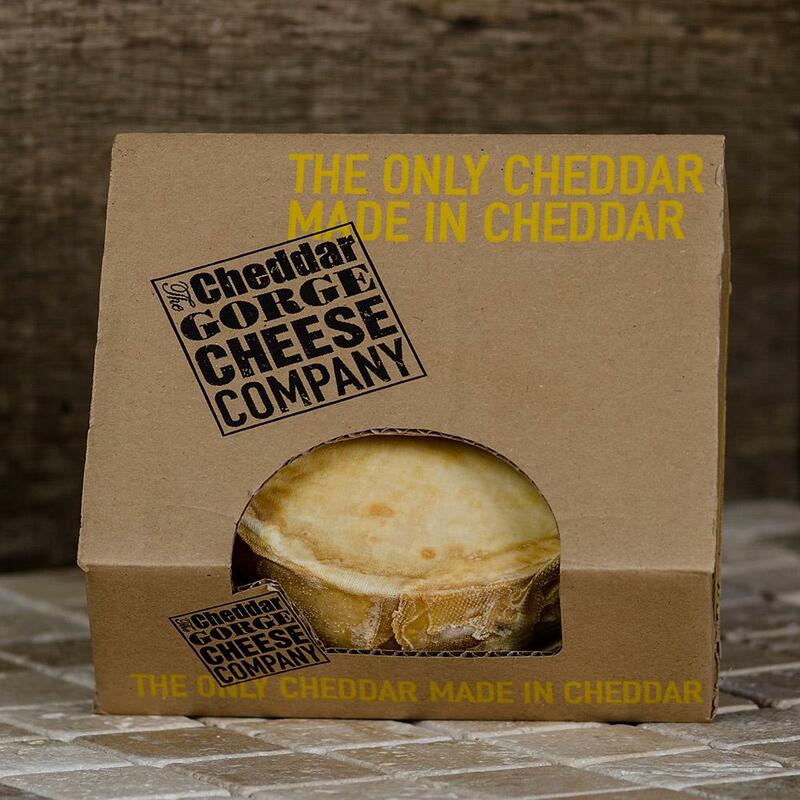 Please check out 'more info' above for advice on eating and storing this authentic cheddar. 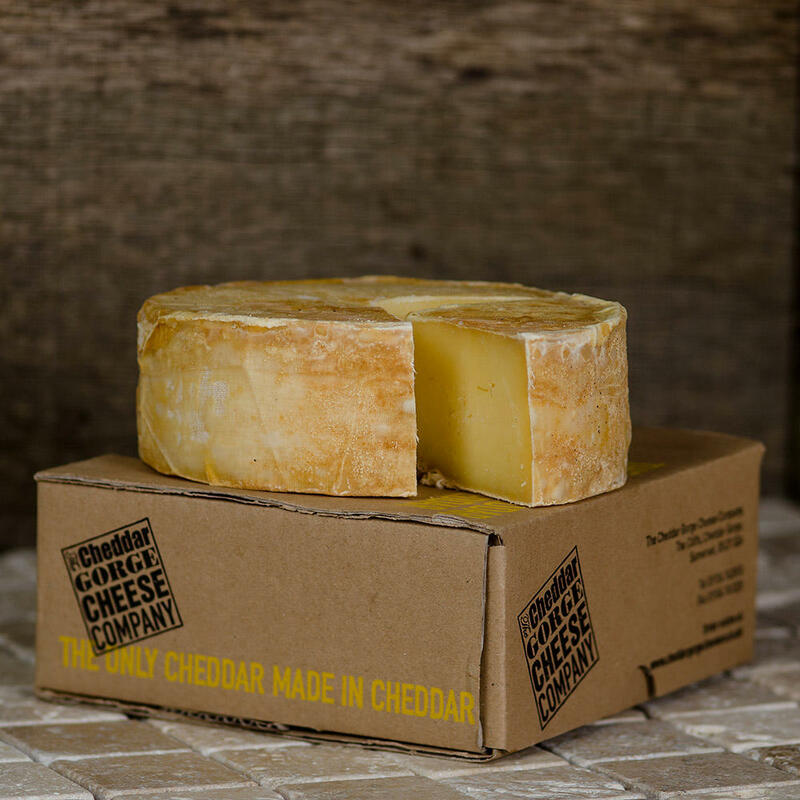 We believe our Truckle offers the discerning customer a unique, small ‘whole cheese’ of the quality you’d expect from The Cheddar Gorge Cheese Company. While that quality is always constant, due to its size and rate of maturity, the strength and character of the truckle can vary. The truckle is presented within a box, and the weight is between 750g and 850g. Truckle dimensions: approximately 140mm (5.5") diameter x 50mm (2") deep. Your truckle is Matured within its own muslin cloth; As with all genuine cheddars, this collects mould (which demonstrates that your truckle is maturing beautifully). The mould is perfectly normal and can be wiped away. It does not signify that there is anything wrong with your cheese - in fact just the opposite. When you are ready to eat remove the cloth before enjoying! 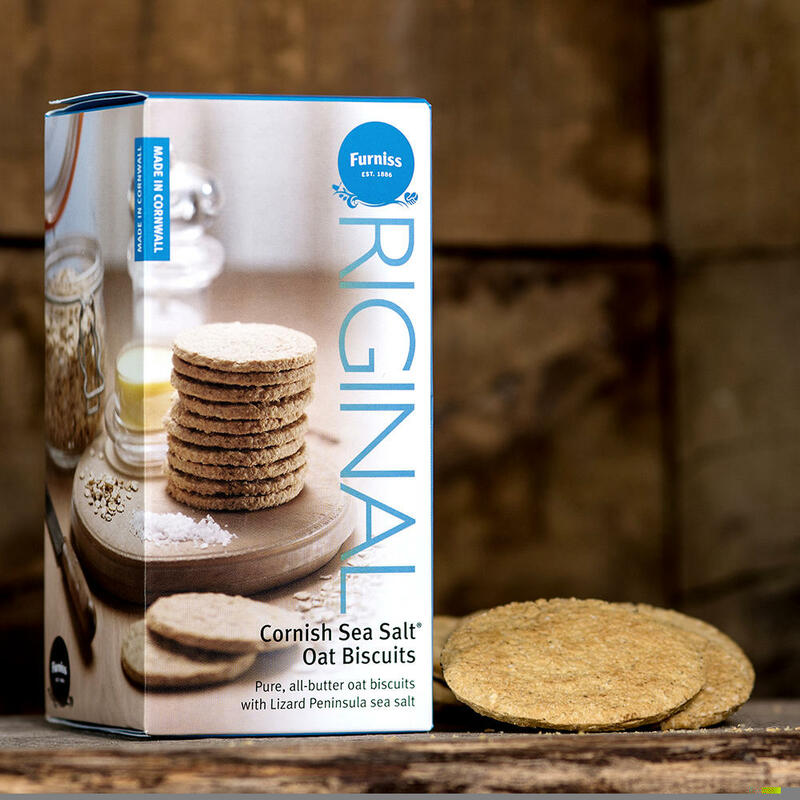 Should there be any left after the first tasting, do ensure it is wrapped tightly in film or foil before storing in the fridge - this will prevent it from drying out. It makes a lovely stunning centrepiece for any table and the perfect gift for any cheese aficionado. 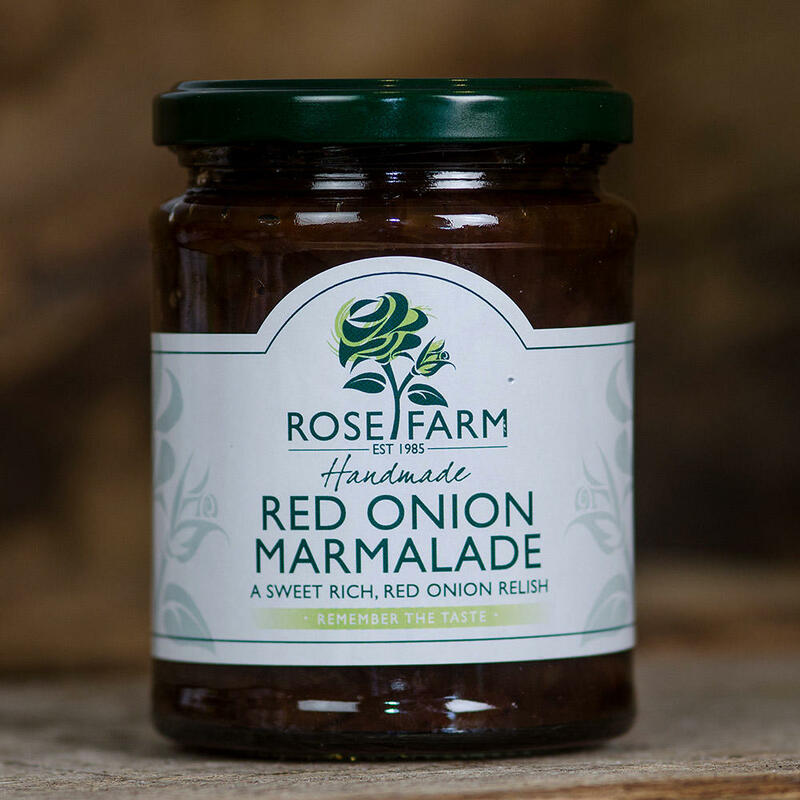 We may be a little biased, but this is a real treat in any recipe or dish looking for some real depth of cheese flavour.